The punchlines almost write themselves…but I’d prefer yours. Anyone? 2] Haul your junk away. The song “whip it” could be licensed for #4. 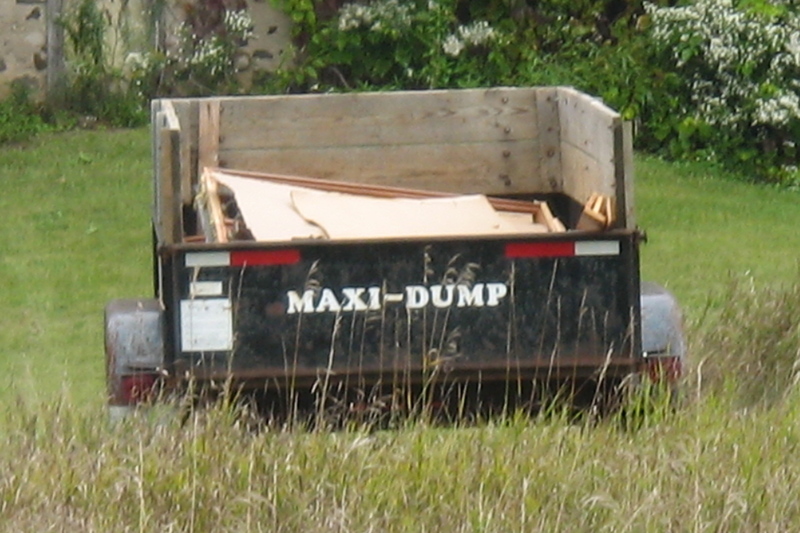 From the inventors of the Maxipad, comes the new Maxi-dump with leak guard.